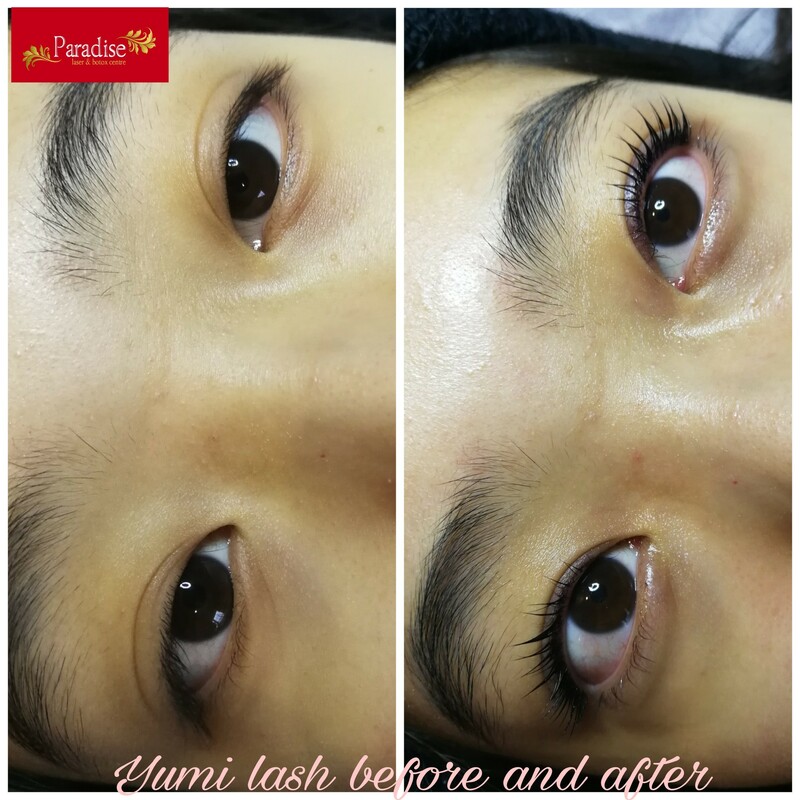 Hollywood favorite Yumi Lash premium and affordable eyelash extension in Markham. 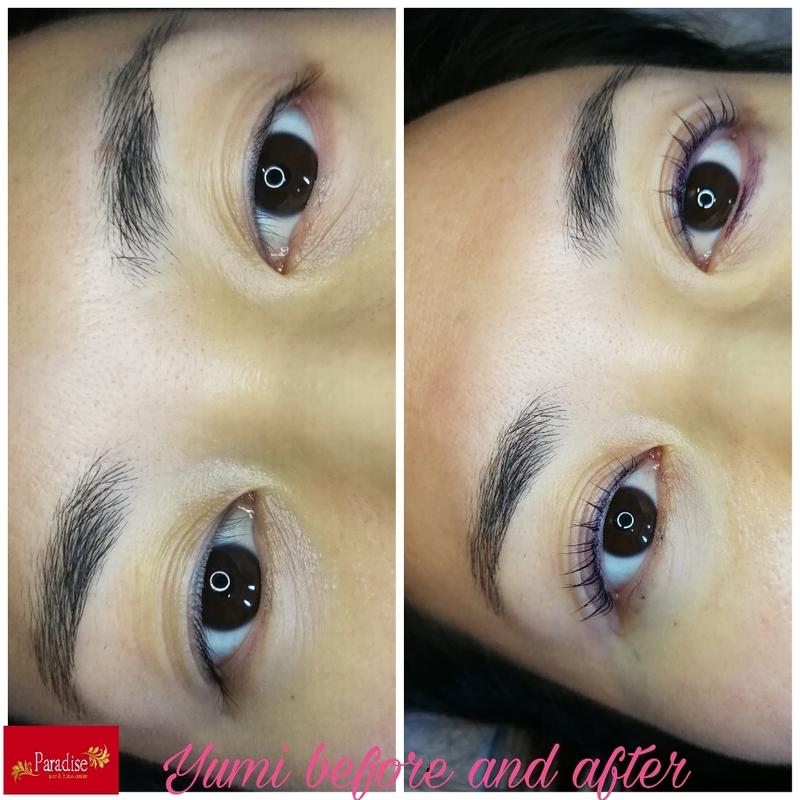 We offer lash extensions to clients that highlight the beauty of their eyes as well as a face without the hassle of applying mascara and other products daily. 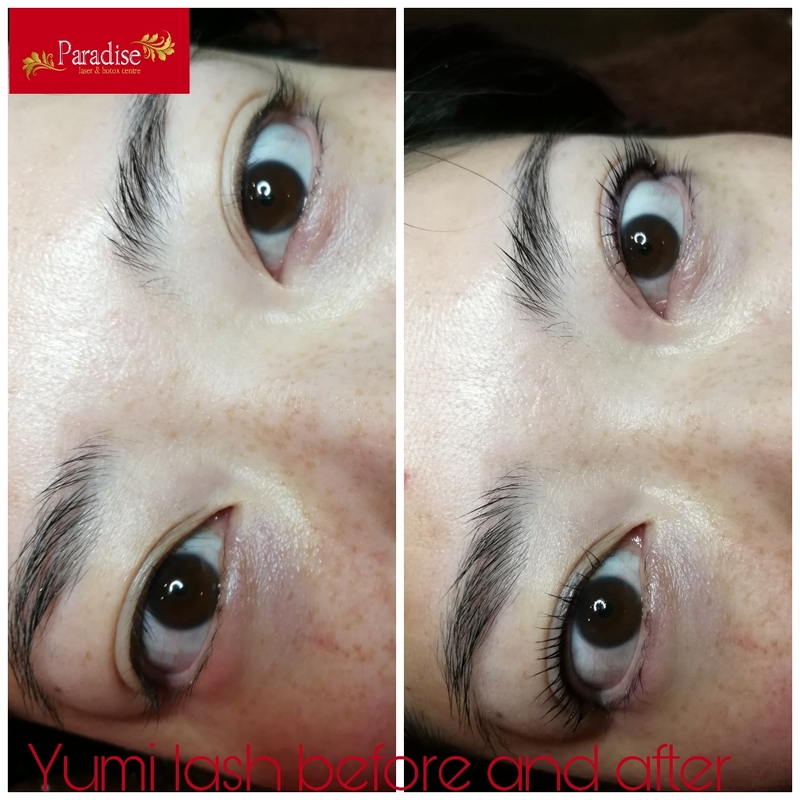 You can save time because you no longer have to stick ready-made lashes on your eyes, you are ready to go every morning with natural thicker eyelashes. 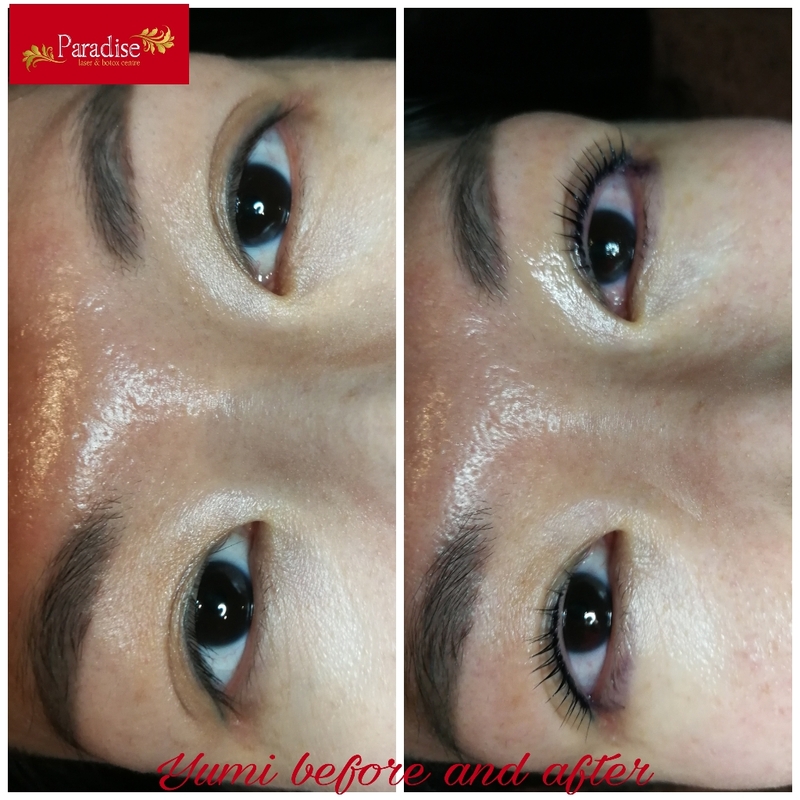 With proper care and maintenance, our high-quality semi-permanent lashes give you fuller lash line, bolder that last for 2-4 months. Once you visit our center, our stylists work with you to give ultimate look by seating in relax mode in our luxurious private suites. 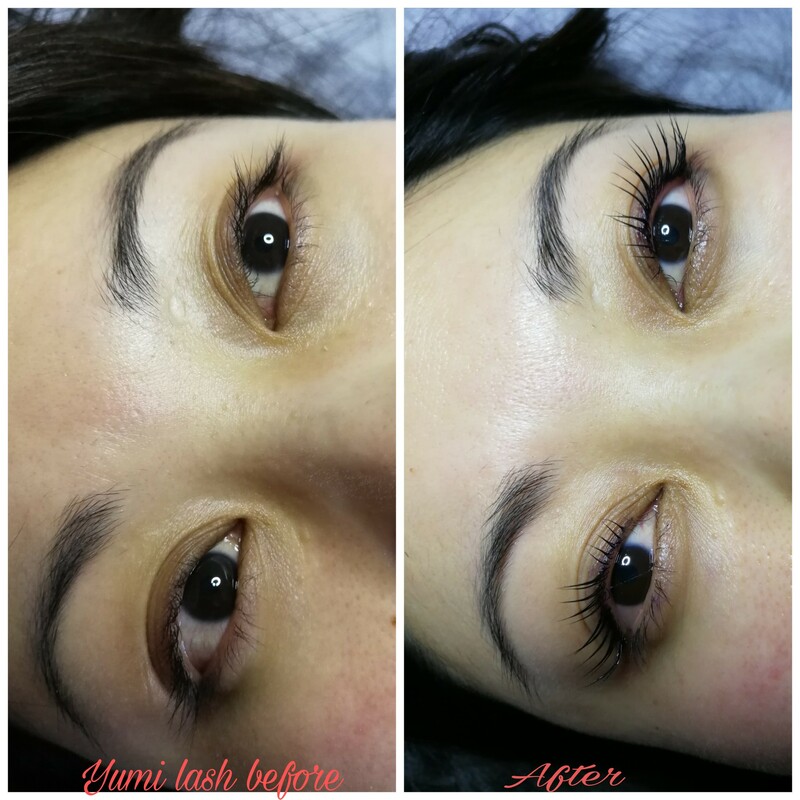 Choose your lash style, its length, and volume to meet your expectations. 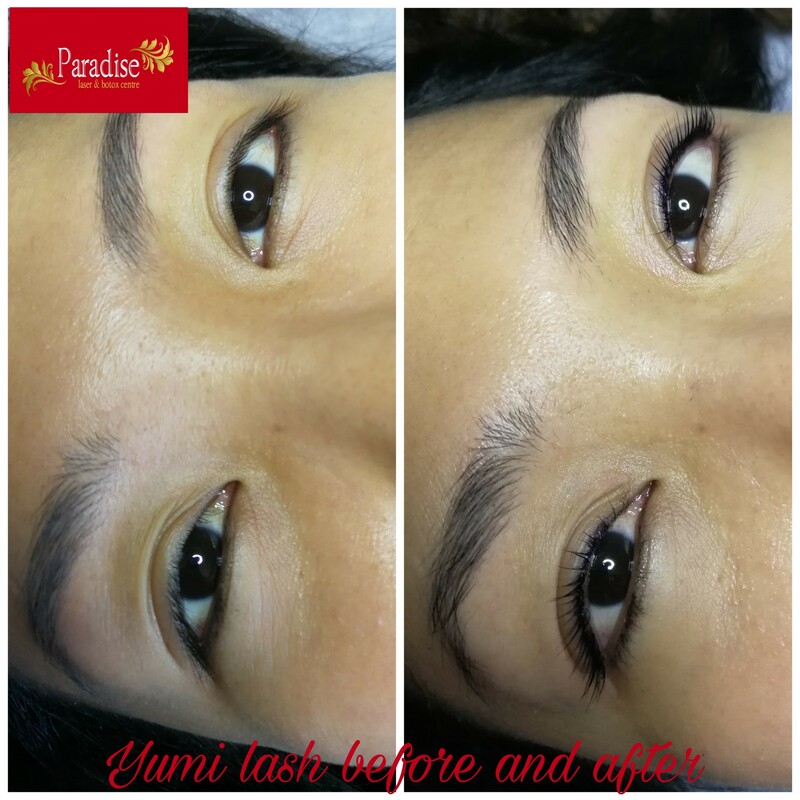 So, are you ready to give your eye a new look? 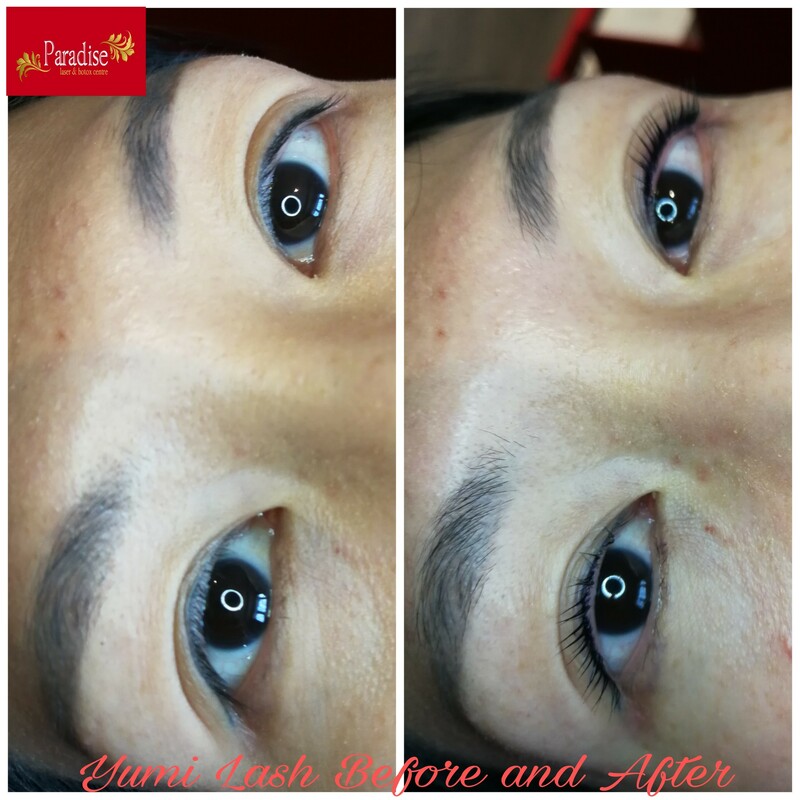 Our stylists don’t use a typical set of false lashes. 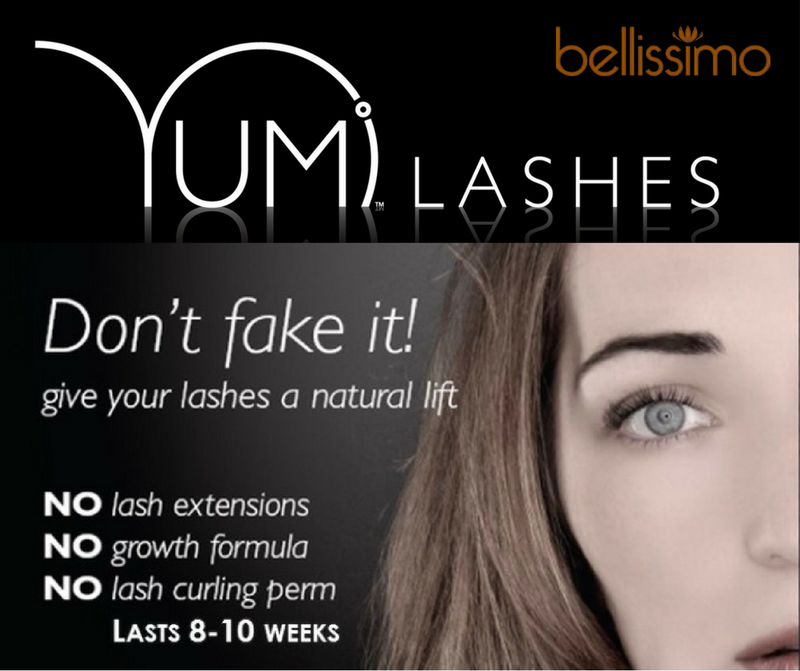 Call us today to book your appointment to get last extensions in Markham. 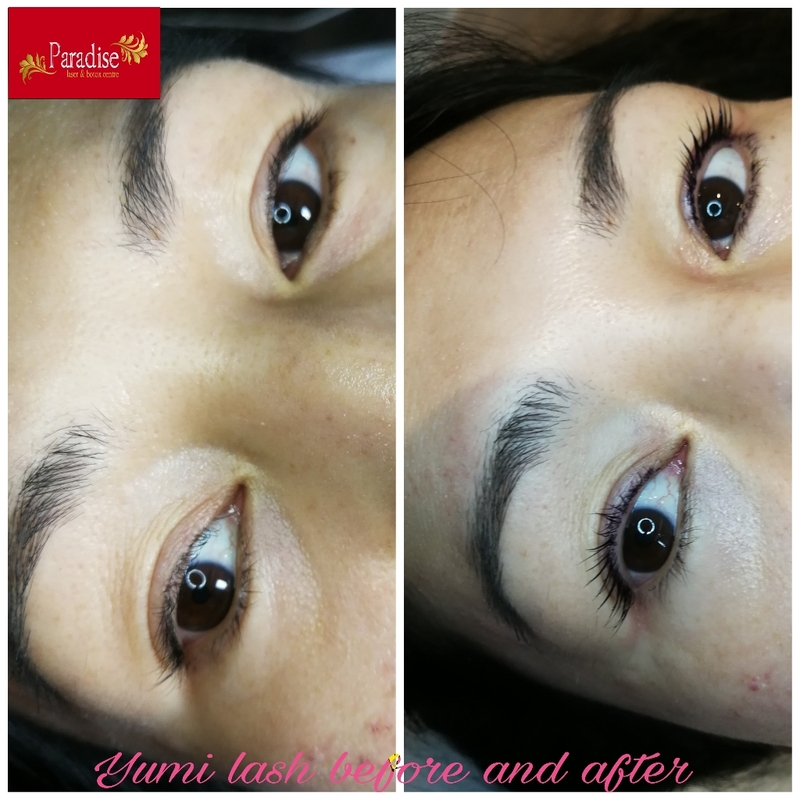 Our modern technique yumi lashes resulted in a fuller, natural-looking lash line. 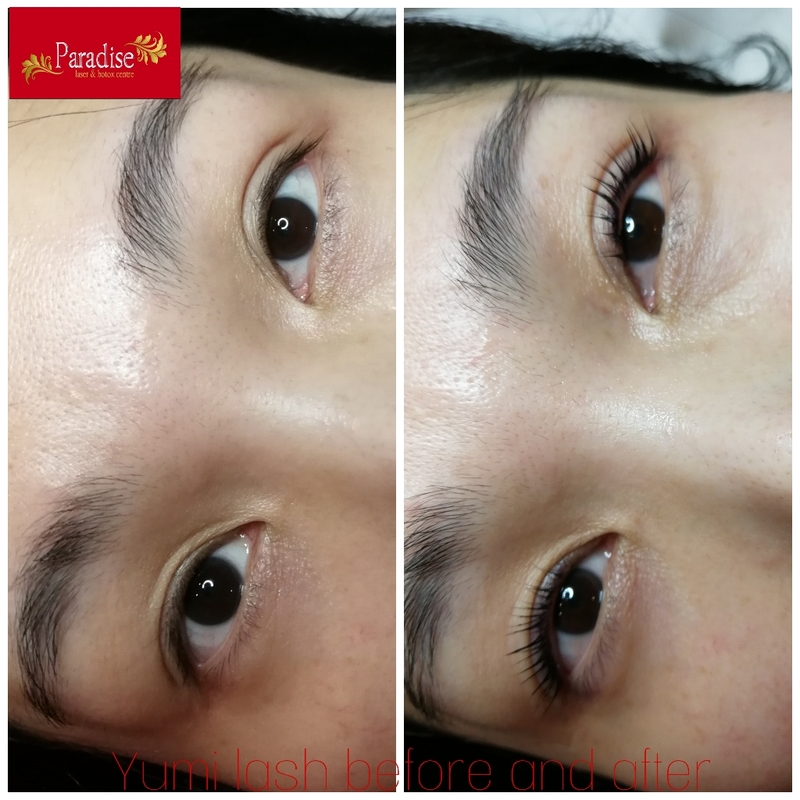 We have first-come-first-serve customer offer starting from $7 for full set means you can get longer, fuller lashes in affordable cost. 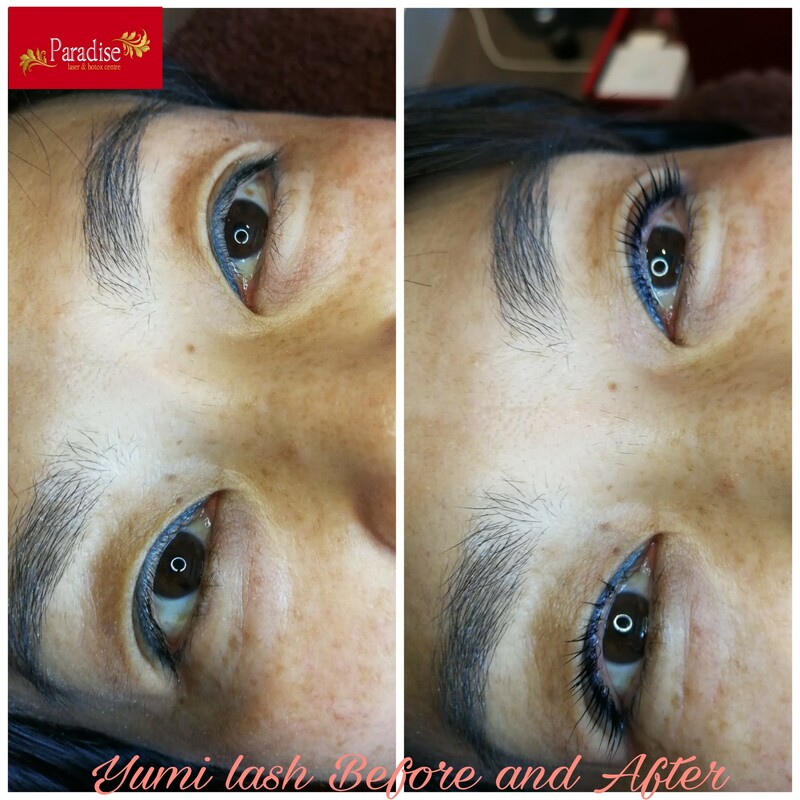 Gorgeous- Longer, thicker and spread across your entire eyelash line. Gives you ultimate red-carpet or party look. 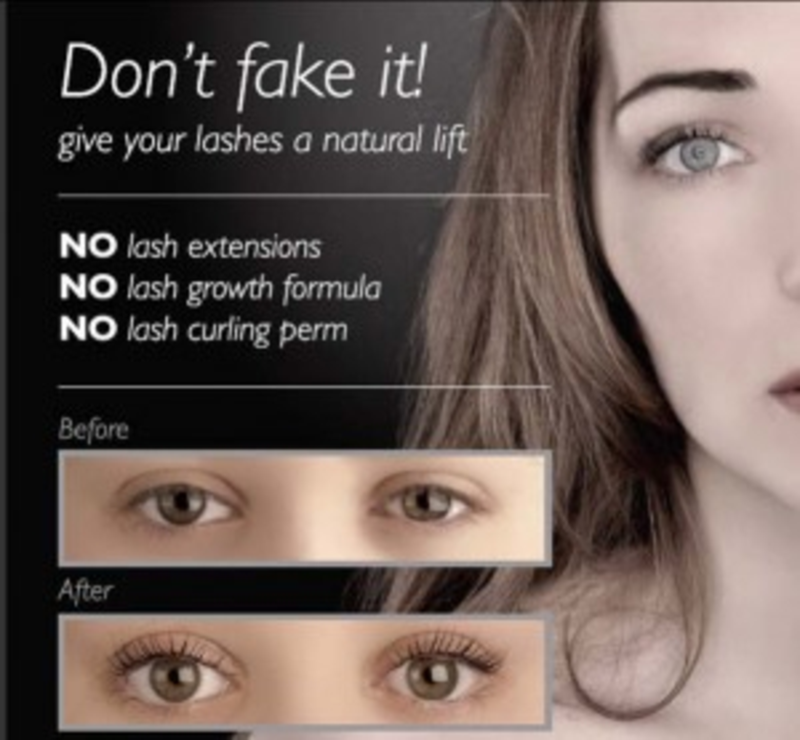 Natural- Natural eyelashes are always better! 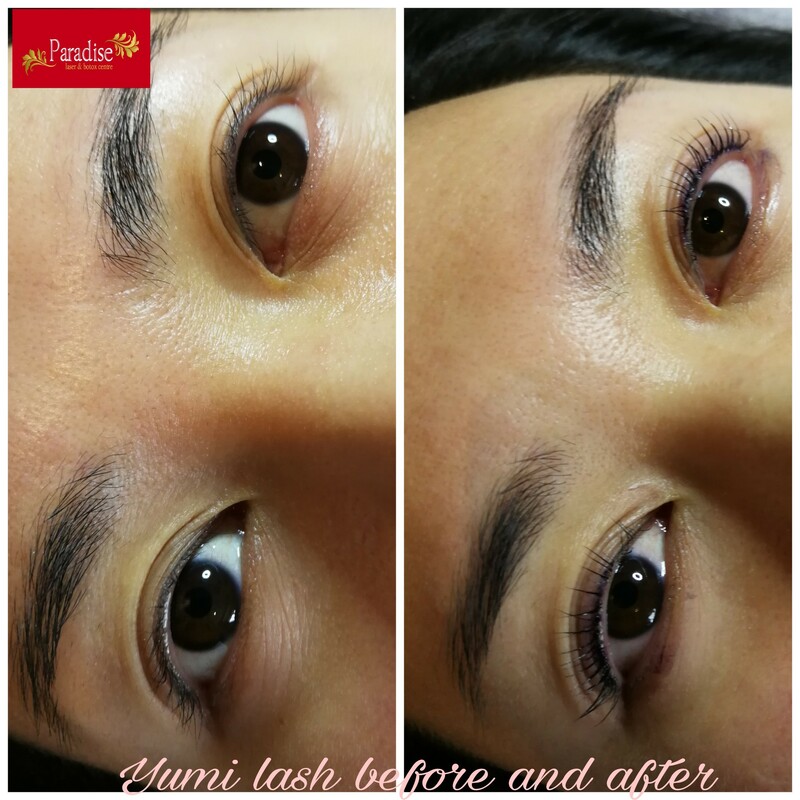 Add little bit volume and length to your existing lash line, following the natural shape of your eyes. Cute- Brighter and Big eyes for you! 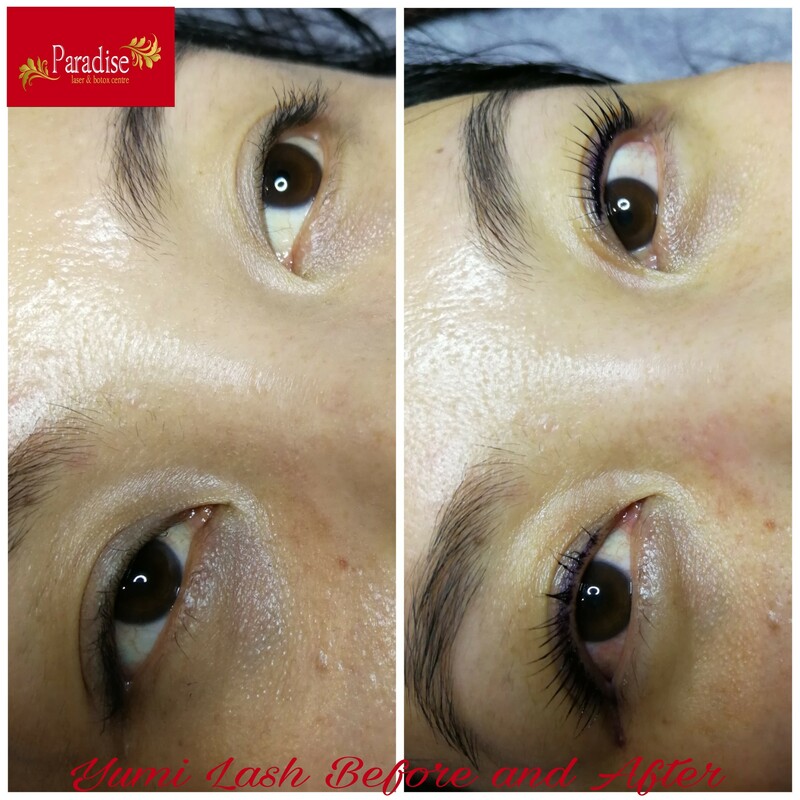 We add length to the center of your lashes that makes your eye more wider. Along with your style choice, you have option to get extension as per your need. 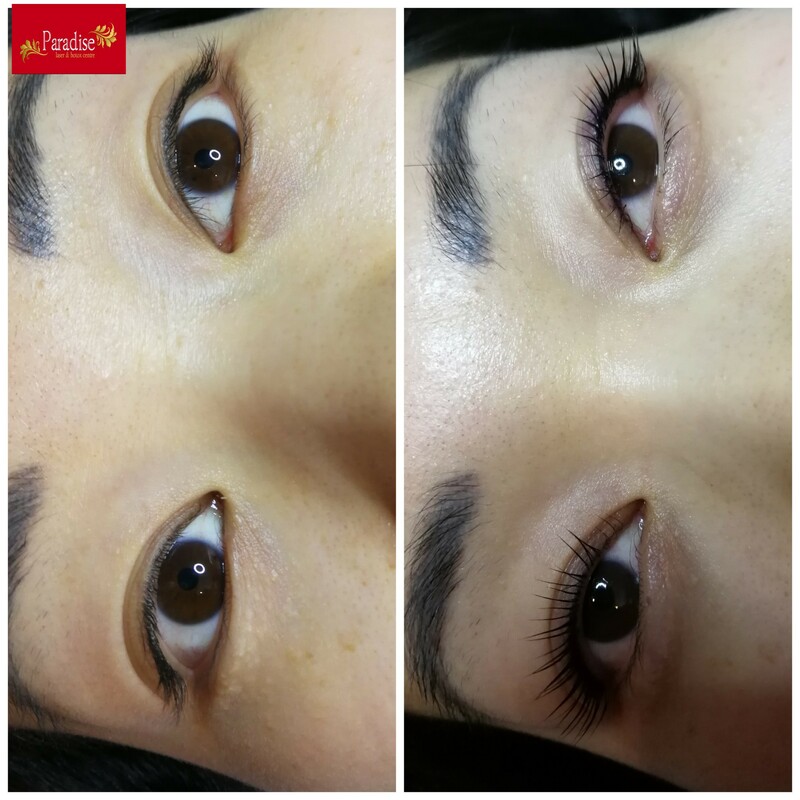 Our high volume eye extensions is perfect for people who wants more pronounced and dramatic look.